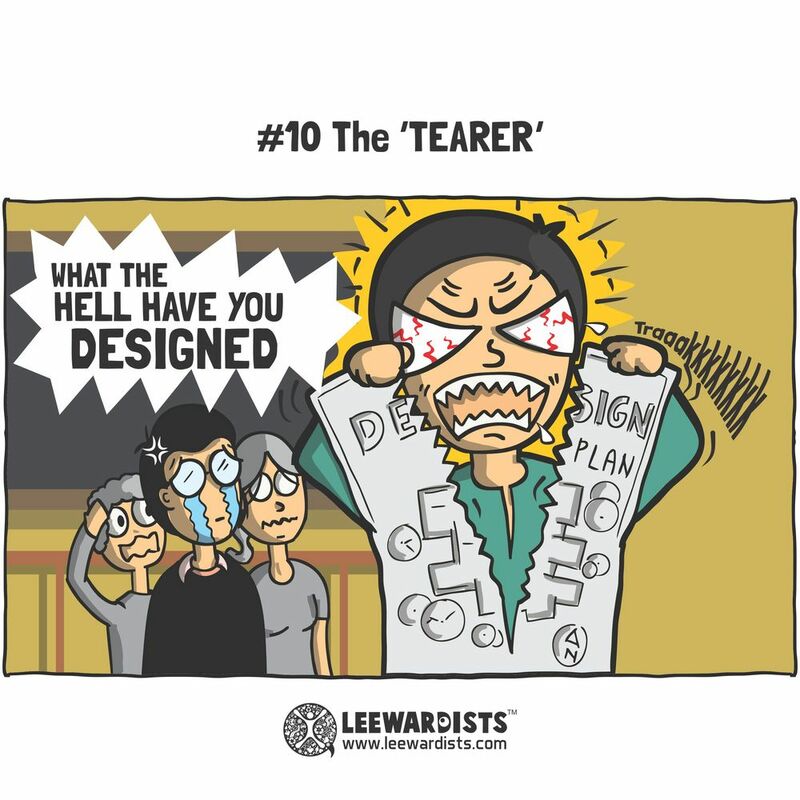 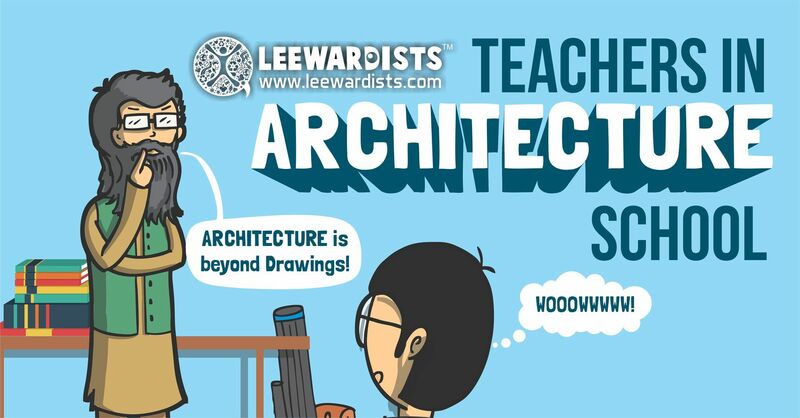 Almost a month ago, I published a story on a series of comic strips about “The 10 Types of Architecture Students.” I mostly shared this because I, personally, have met fellow students that fit within those characterizations in my undergrad and graduate studies. 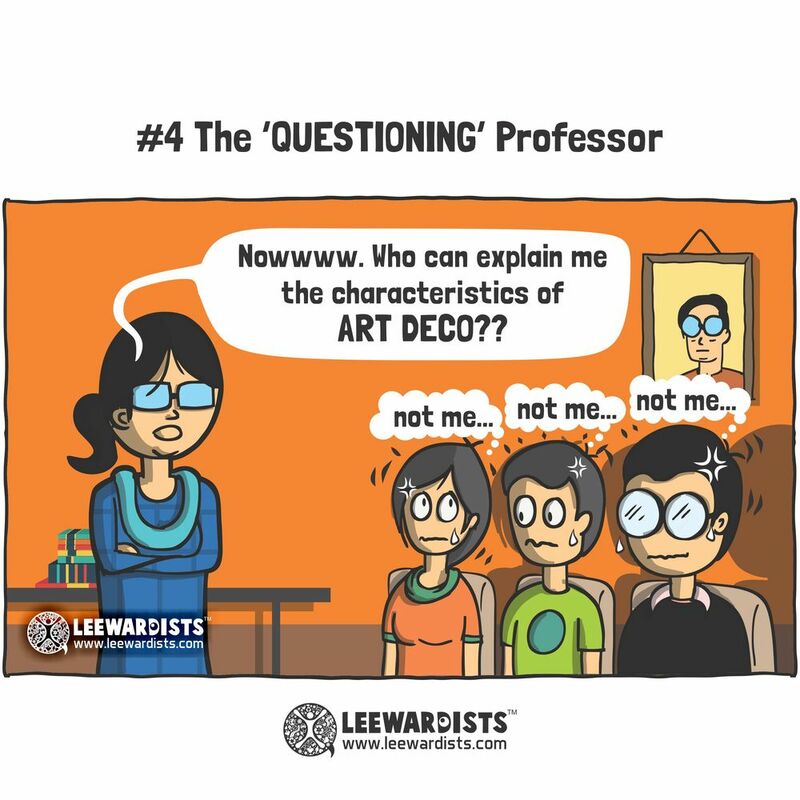 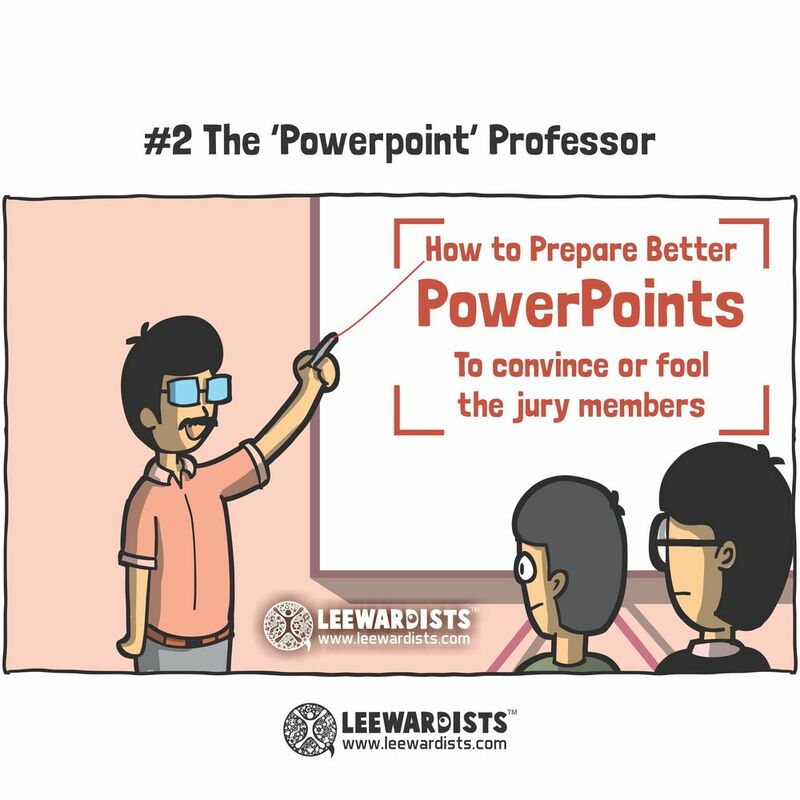 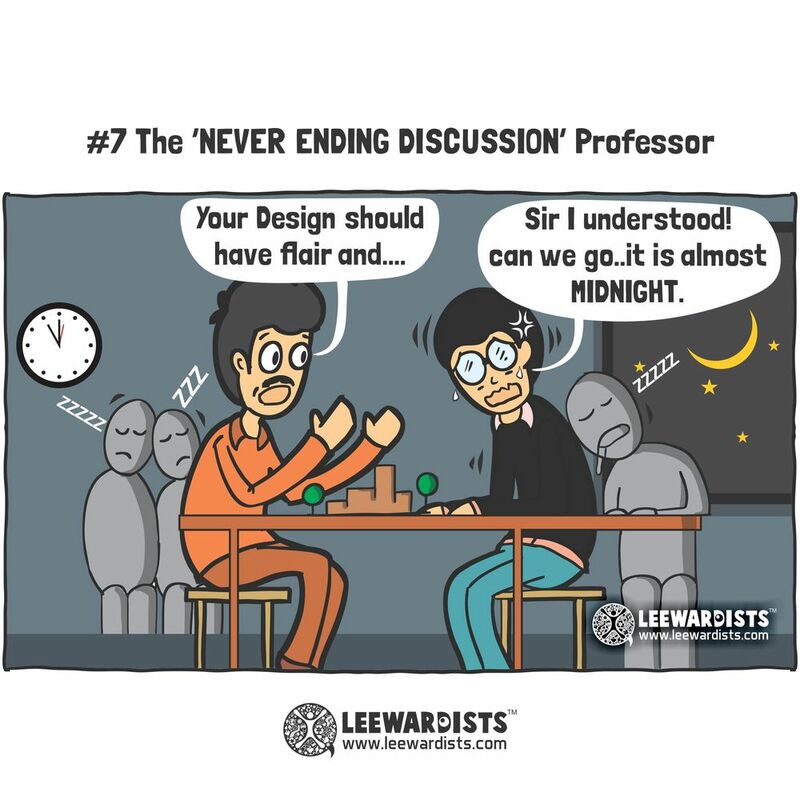 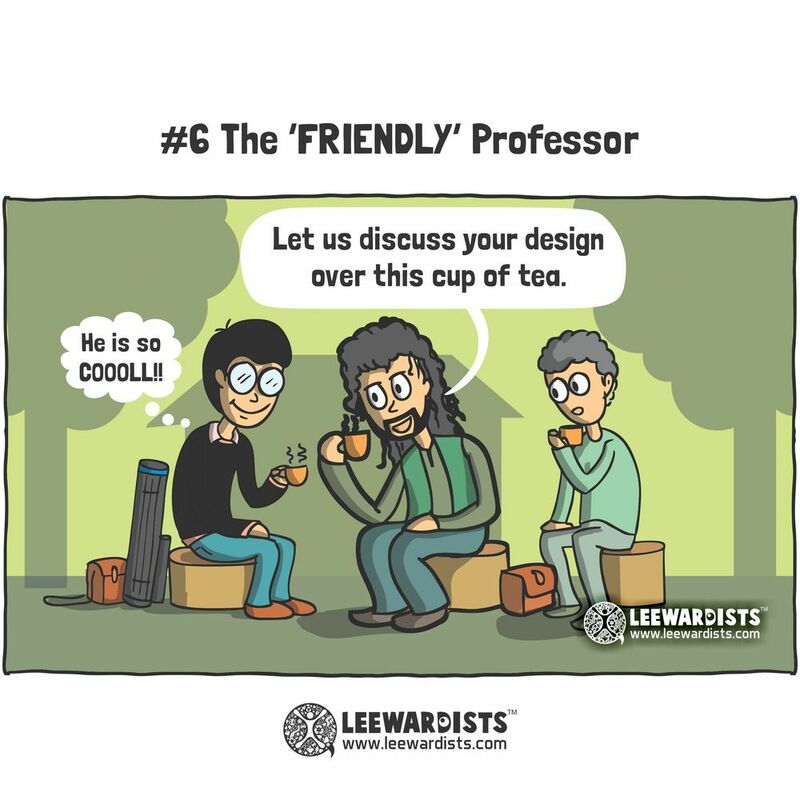 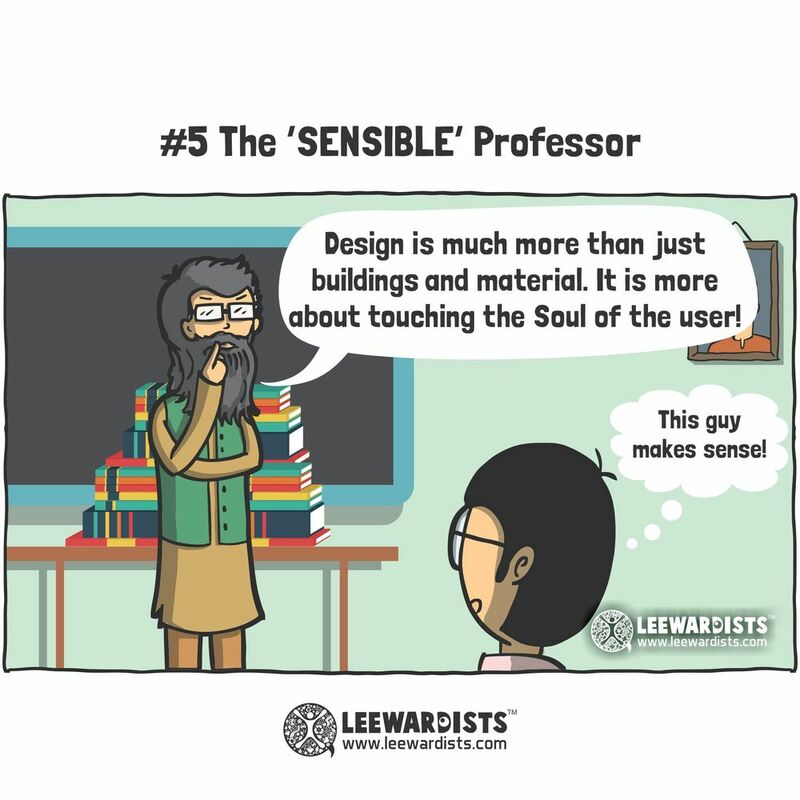 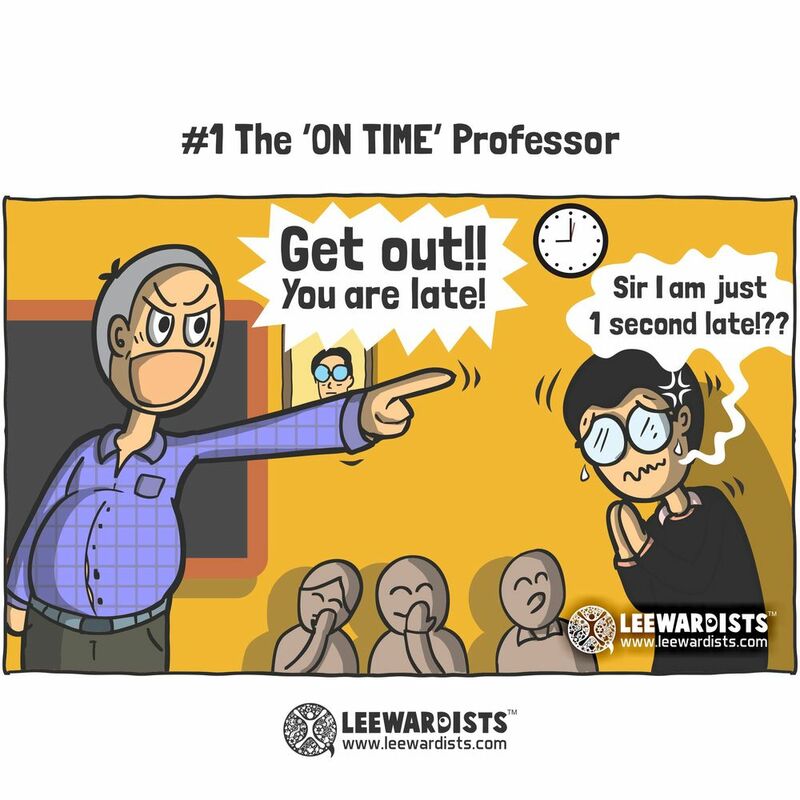 The truth is, I’ve been waiting for a similar take on the various types of professors that I had in my years as a student, and thankfully the Leewardists are back with “The 10 Types of Architecture Professors,” and boy, it’s a doozy. 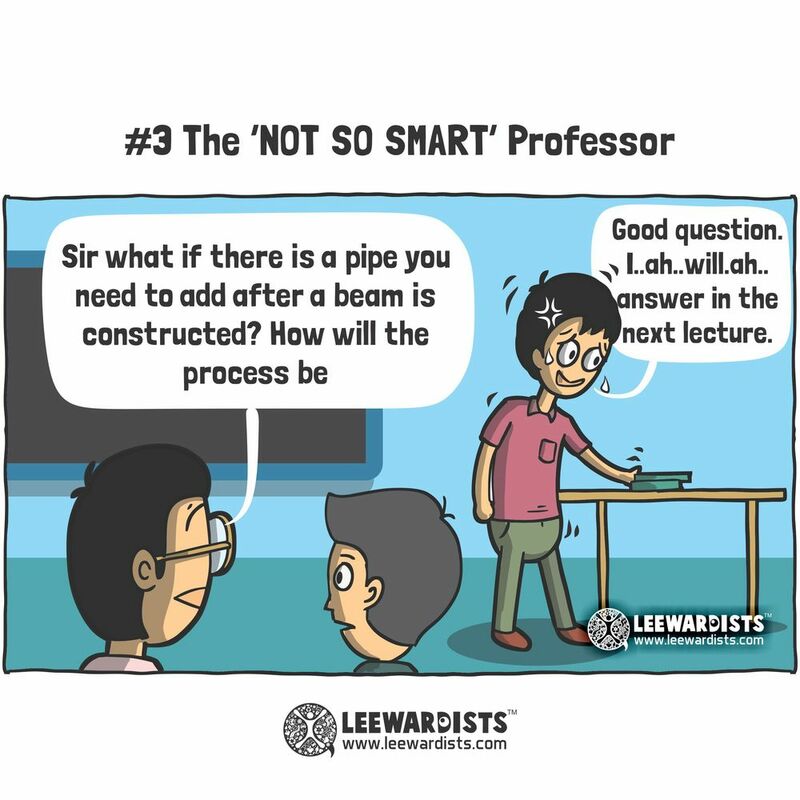 For more about that comic series follow them on Facebook, Instagram or visit their website.